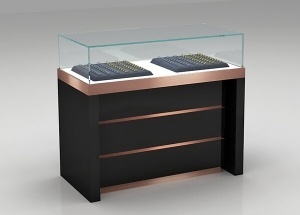 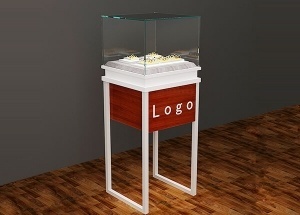 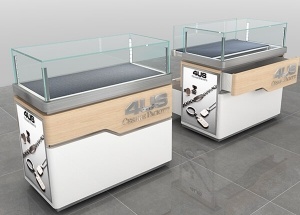 This retail jewelry display cases were custom made for dubai jewellery shop project. 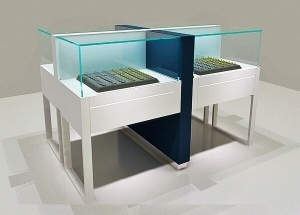 It had 3 layer drawers for storage cabinet. 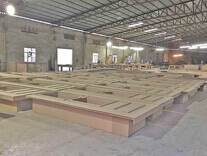 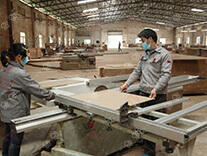 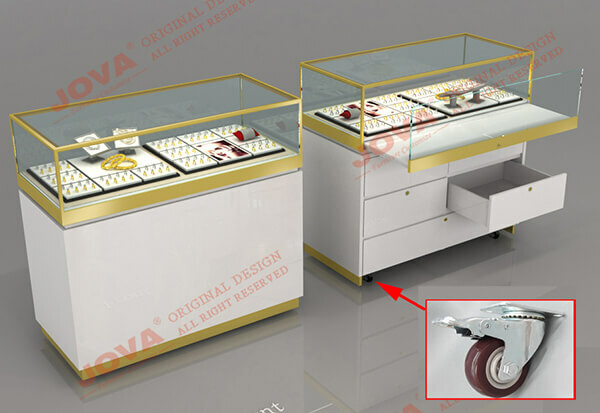 It was made at July 2017, last 2 months, from design to manufacture finished. 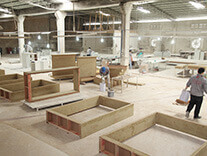 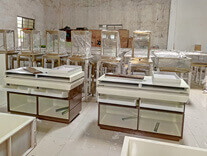 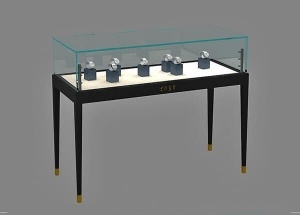 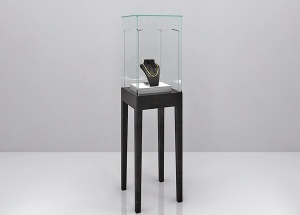 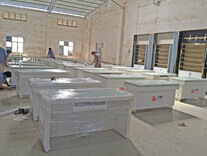 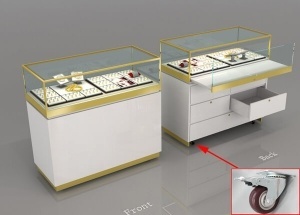 The jewelry display cases were made by wooden with white baking paint finished, glass top, silver metal frame. 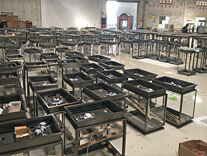 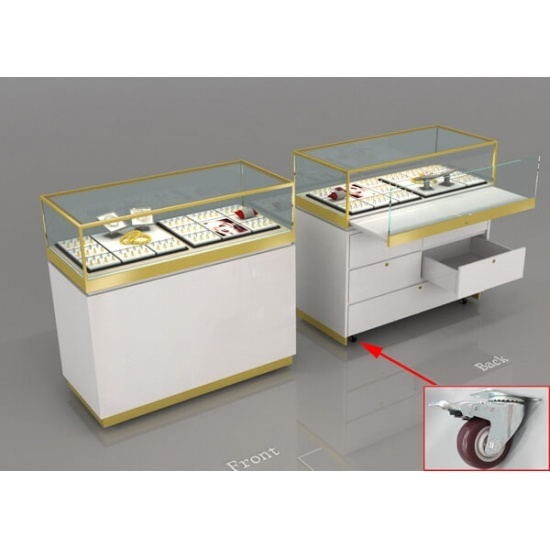 We are jewelry display case manufacturers from China, offer free jewelry shop design, and manufacture jewelry display cases. 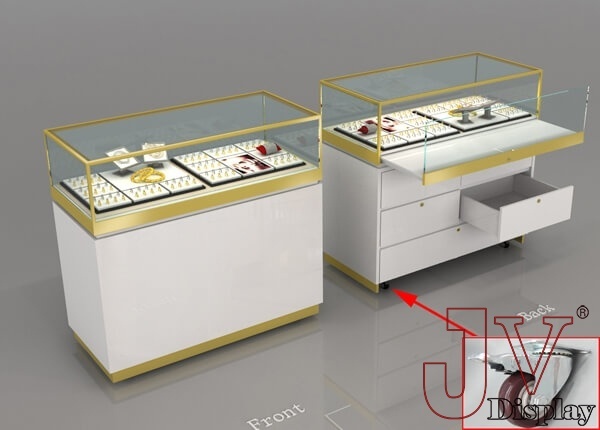 Contact us get a best jewelry shop solution. 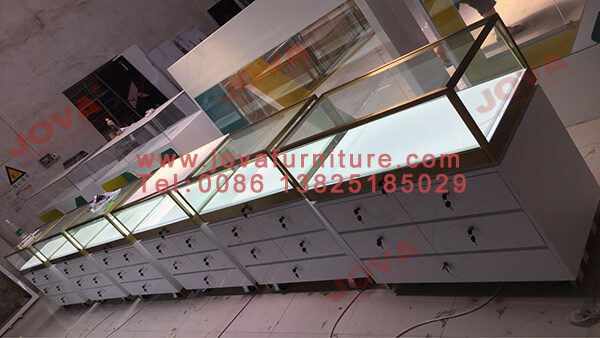 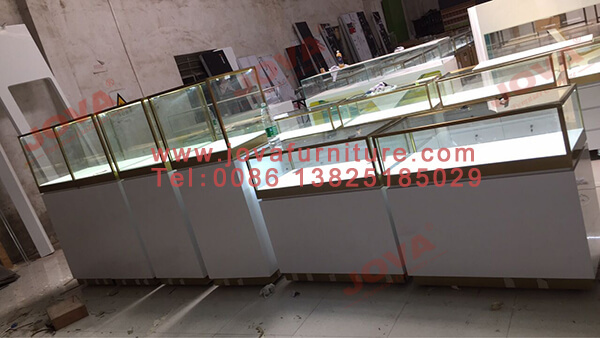 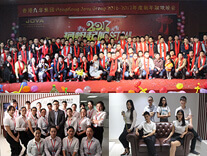 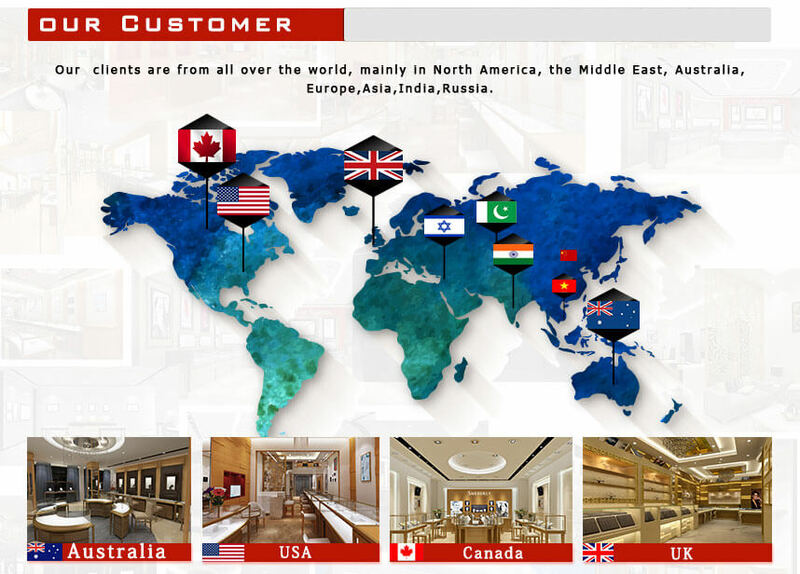 Get a free jewelry shop design , Please contact us by whatsapp: +86 13825185029 , email at jason@jovafurniture.com.